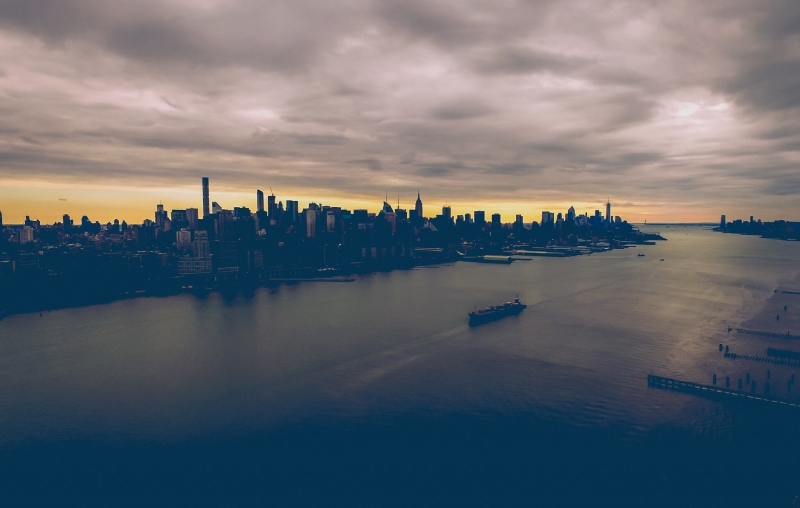 Protecting the environment and sharing a genuine concern for human safety are things all of us here at CFI value. All over the world, there are countless individuals and companies that strive to protect our planet every day. We love when we can work with them and share in that common goal. 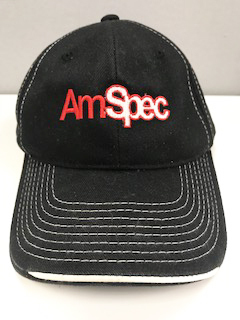 As one of our long-standing clients, AmSpec, LLC is one of these companies that works hard to improve and maintain a good quality of life. 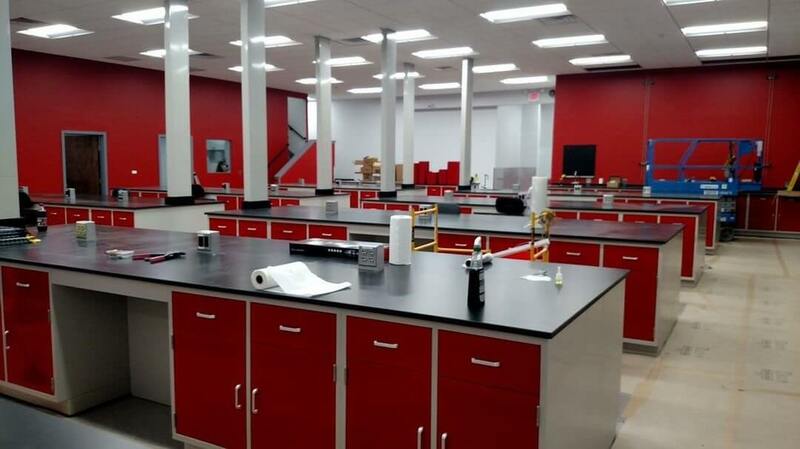 Headquartered in Cranbury, NJ and with a network of more than 100 laboratories and inspection facilities around the world, AmSpec has long been dedicated to ensuring the accurate analysis of petroleum and petrochemical products in order to defend the environment and human safety. The company is a leading provider of testing, inspection, and certification services for petroleum traders and refiners. The company’s employees consistently strive for the highest degree of quality performance – a valuable trait also found within CFI. 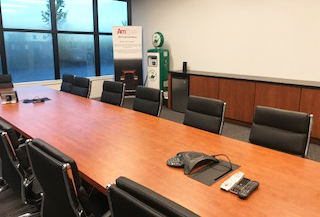 AmSpec has facilities across the US and around the world, and CFI has had the privilege of helping transform their environments. 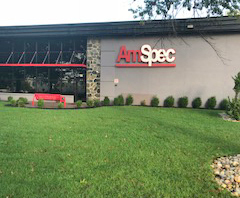 CFI is proud to be AmSpec’s dealer-of-choice for all of their office environments in the United States, as well as other facilities world-wide. 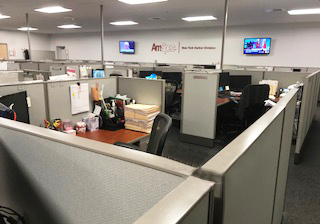 We are dedicated in working with management in order to provide a safe, ethical, and compliant company for AmSpec’s employees and clients, as well as better configuring their space in order to improve company culture.